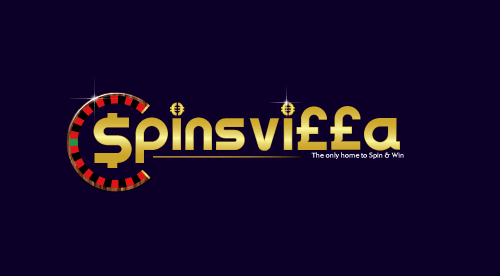 If you enjoy living it large, then Spinsvilla might be the perfect online casino for you. It bypasses a theme for a simple aesthetic, draped in purple and black, with gold and red highlights to give it a charming reel-spinning feel. 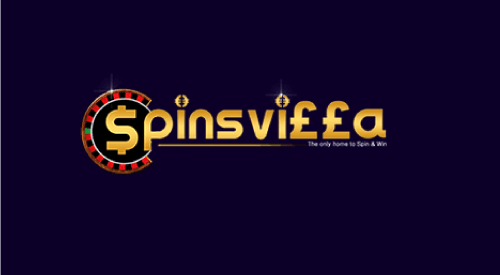 Spinsvilla Casino is owned and operated by Cozy Games Management Limited, based on the Isle of Man. As it's a UK casino, its primary focus is on English-speaking guests and therefore doesn't (yet) cater to any additional languages. Spinsvilla online casino places its focus on catering to the slots connoisseur, with around 150 slot titles to choose from. It also has a small number of casino and scratch games as well, but no live casino section. Every title available inside Spinsvilla can be played for free without having to sign up to the casino, meaning you can sample the vast selection of Cozy Games titles to see if any tempt you to make a wager. Players can browse the games by rating or by name, or search for a specific title in the handy search bar. If players need to contact any of the Spinsvilla staff, they can do so through a live chat window, telephone, email messaging service, or by raising a ticket, which will be answered promptly. The majority of the slot games available have been designed by Cozy Games itself, such as Toys ‘n Treasure, Rolling in the Dough and Treasures of King Arthur. There are also a few licensed exceptions such as Bridesmaids, Jurassic Park and Terminator 2: Judgement Day, all made by Microgaming and available through its Quickfire brand. All of Spinsvilla’s games are available on computer and on mobile devices, so there's no difference in navigation or gameplay, no matter what device you use to play. Like many luxurious resorts, Spinsvilla online casino has an enticing welcome package for new players. In addition to £10 free simply for signing up, with absolutely no deposit required, there's also a 100% first deposit bonus up to an impressive £500. Not only that, Spinsvilla invites you to do it all again with a second deposit bonus that matches the first, which means you could have £1000 extra to play with. Spinsvilla also likes to pamper its returning guests with a series of bonuses. Every day when you log in, you get to spin the Spinvilla Fortune Wheel, offering small prizes like free spins and £5 cash bonuses. The Bonus Bonanza grants at least a 25% reload bonus on Mondays and Tuesdays, while the Mid-Week Awesome Surprise offers a mystery bonus on Wednesdays and Thursdays for depositing £10 or more. And at the weekend, let your hair down and hope that you're one of three lucky players that could win another 100% deposit bonus.